Across vast tracts of lush farmland in Malaysia, farmers used to dump pesticide containers in waterways and clearings after use, causing pollution to the environment. Such practices resulted from a lack of knowledge amongst farmers and adequate facilities for responsible disposal. In a move to encourage sustainable agriculture, the Malaysian CropLife & Public Health Association (MCPA) is actively involved in a nationwide recycling initiative with the Department of Agriculture. Through seminars and workshops held across the country, the partners have reached numerous plantation companies, small vegetable farmers and state agricultural officers. Farmers and extension workers in the country are trained on Good Agricultural Practices and the responsible disposal of used pesticide containers. MCPA campaigns for the recycling of disposed high-density polyethylene (HDPE) containers – a common material used in packaging crop protection products. Recycled products include nursery trays, nozzles, irrigation spikes and door frames. Recognizing the importance of not just farmers, but all members of society in the effort to protect the environment, MCPA has also included school children in its recycling initiative. The Association has conducted workshops and a science fair emphasizing the importance of green initiatives and the responsible disposal of plastics. 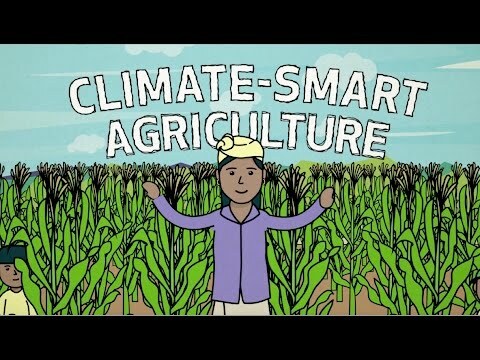 Visit www.croplifeasia.org to learn more about their work towards sustainable agriculture across the Asia Pacific region.